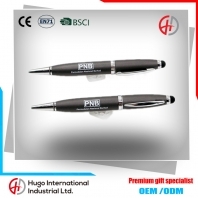 It is an amazing promotional gift. 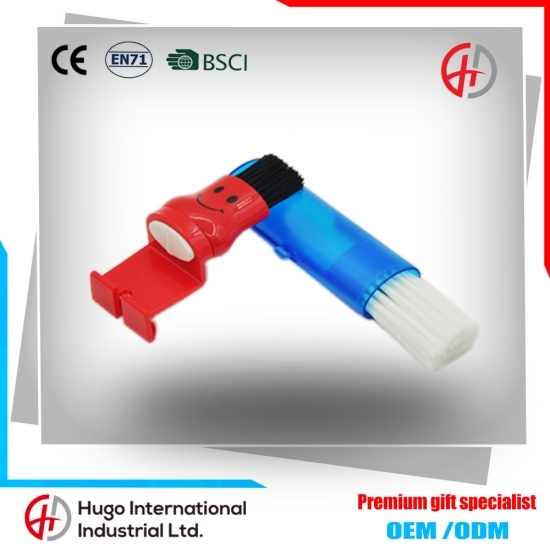 It can be used to clean dust of keyboards. 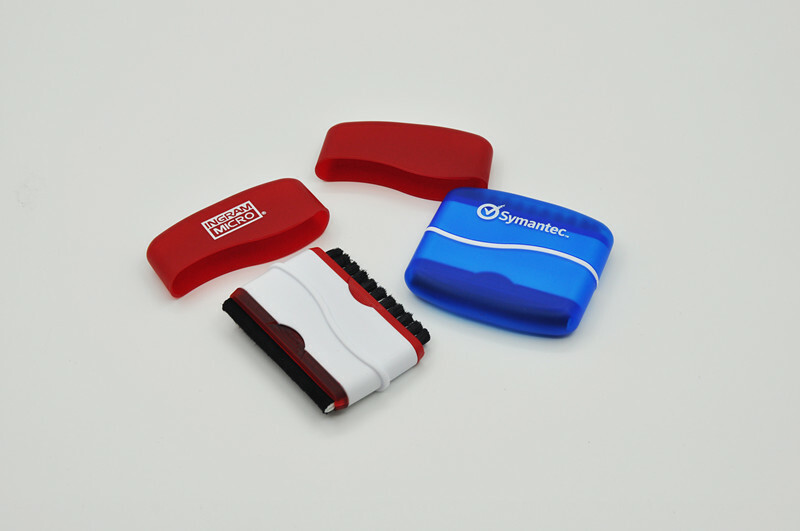 Also It can be used to brush desk, bookracks and so on. 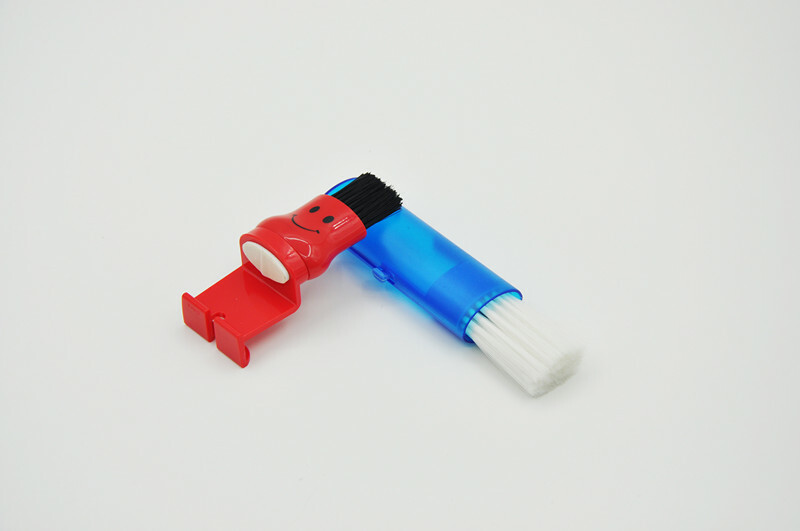 Soft brush bristle can prevent scratching items surfaces. 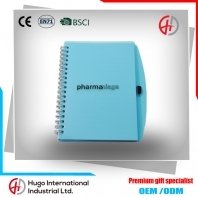 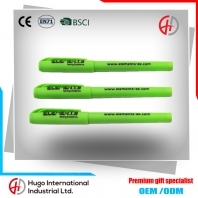 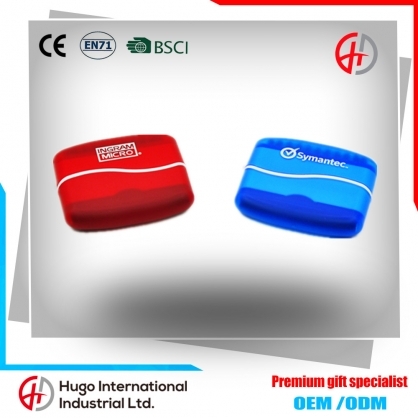 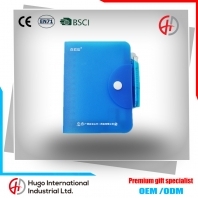 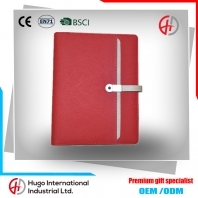 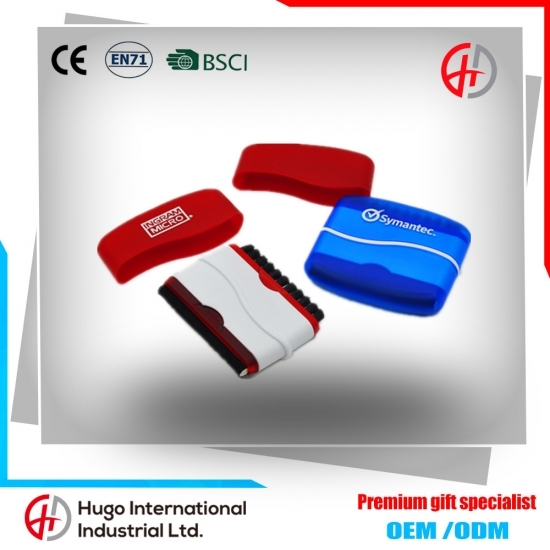 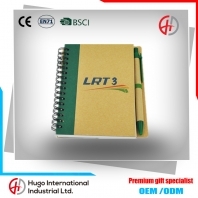 HUGO INTERNATIONAL INDUSTRIAL LTD. is a professional gift & souvenir manufacturer centralizw design,production & sales.Above patterns are for reference only. 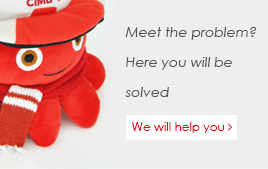 Your own design & samples are welcome for custom made.